"A home away from home". That's what our students experience living in the campus. Students are provided with excellent mess facilities, medical facilities, sports facilities, Wi-Fi enabled premises, besides promoting an informal atmosphere for student-faculty interaction. 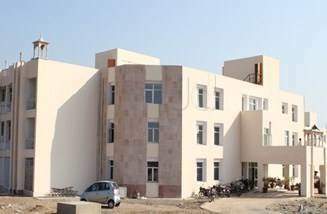 Hostel Department deals with Hostel admission and administration. The Institute recognizes that a major concern to all students and parents is the availability and quality of accomodation and food. There are separate hostels for boys and girls. There are two fully-furnished hostels; one for boys and one for girls. 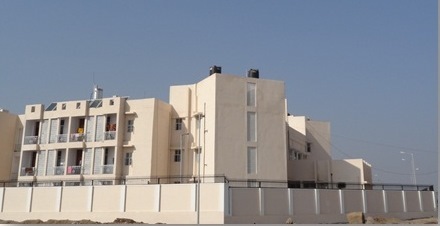 To ensure security in Hostels(Boys/Girls), 24 hour security guards are availiable. Facilities in each room is furnished with cots, study tables,curtains and storage space. Basic amenities are provided and entertainment facilities in the form of LCD TV with DTH and table-tennis are available in common room of each hostel. Sports facilities like Volley ball, table tennis, lawn tennis, cricket , chess board, badminton are available in the hostels. 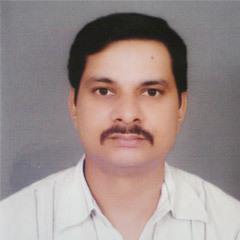 Medical facilities and First Aid Box is availibale at Hostels. -Proposed common kitchen for students with facilities like refrigerator and microwave etc.